So now it turns out, what we call the observable universe — the portion observable within our cosmological horizon, a.k.a the final frontier — has at least 10 times more galaxies than the mid-1990s Hubble Deep Field imageries sum to about 100 to 200 billion. With the help of saved data from numerous deep space images from the Hubble Space Telescope and other telescopes, an international group of researchers led by Christopher Conselice from the University of Nottingham, UK, formed a 3D map of the known universe. Mathematical models helped to compute for galaxies current telescopes cannot yet observe at the moment. These disclosed that, to make sense of the numbers and the maps, about 90% of galaxies are far, far away and too weak to be observed openly. This helps answer Olbers’ Paradox (why the night sky is still dark, even with the billions of stars). 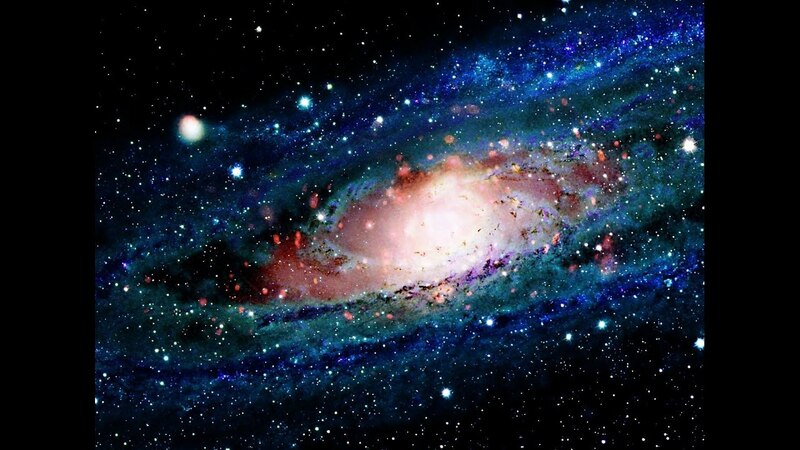 The uncountable stars inside the billions of galaxies are imperceptible to the human eye because of redshifting of light, the cosmos’s dynamic nature, and interstellar dust and gas absorbing light. This keeps the night sky mostly dark. The growth of more progressive space telescopes in the future, starting with the James Webb Space Telescope (JWST) in 2018, would definitely help us see the observable cosmos clearly. Who knows what remains lurking just by that expanded frontier of space.